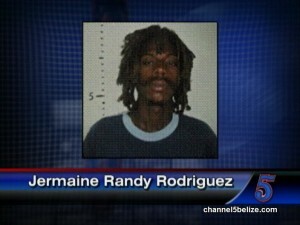 The Gang Suppression Unit conducted anti-drug operations on Thursday and this morning in Belize City. 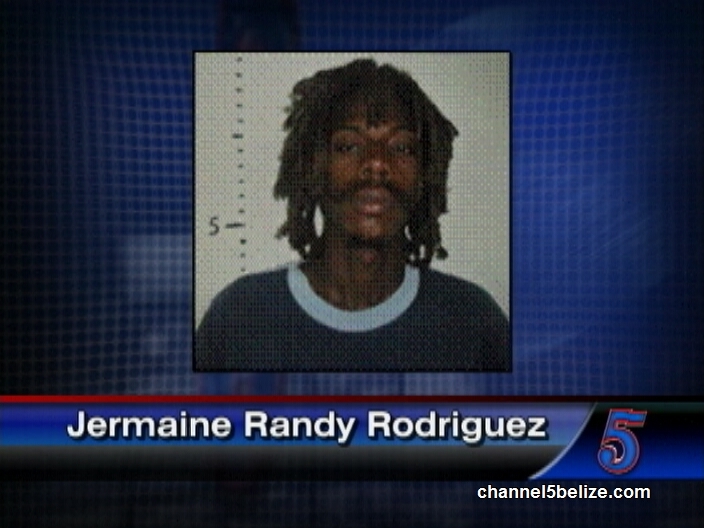 On Thursday evening, the GSU searched a one bedroom house on Lacroix Boulevard owned by Jermaine Randy Rodriguez, a shop vendor. In his house, a total of four hundred and seventy one grams of cannabis was found concealed in a barrel. Rodriguez was arrested and charged for Possession of Controlled Drug with Intent to Supply to Another. 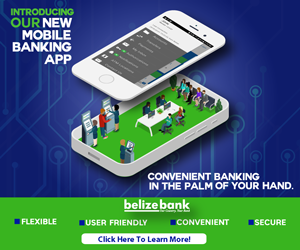 Also on Thursday on Linda Vista Street, Belize City, the GSU found in an abandoned one hundred and fifteen grams of cannabis in a plastic bag and seven live rounds of ammunition. The items were confiscated by the GSU since there was no one in the area. The GSU suspects that the drugs and ammunition belong to a known gang member of the area. And this morning, while on operations in the Gungulung area on Holy Emmanuel Street, Seventeen point four pounds of cannabis were found concealed in plastic bags within the bushes. No arrests have been made in this case. Is Minister of State Squatting on Land in Santa Marta? Does Spread in NY Times Benefit LGBT Agenda?